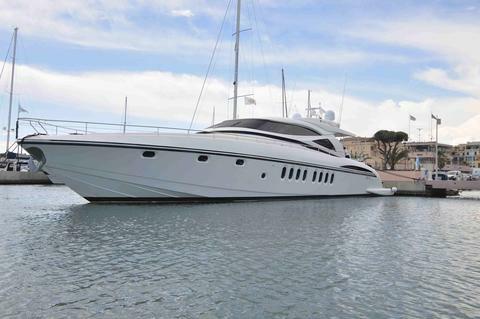 Would you like to spend your holiday on a luxury yacht? 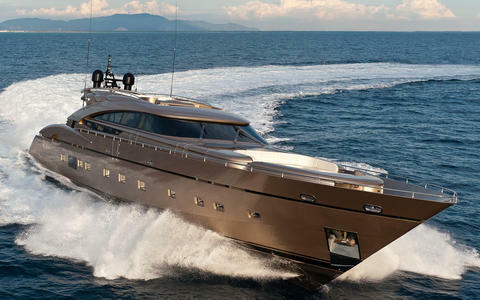 Are you interested in exclusive yacht charter in Italy? 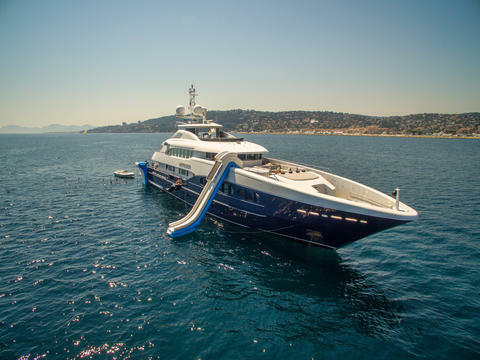 Mega yachts and super yachts are the right thing for you? 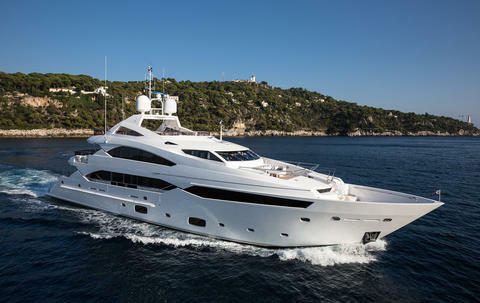 Rent a luxury yacht with all comfort, exclusive equipment and all inclusive on Happycharter, your portal for luxury yacht charter and boat hire! Italy and worldwide. 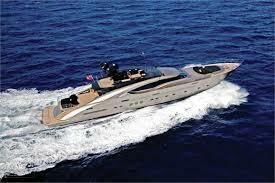 Beautiful superyacht based in Monaco for weekly charters in French Riviera and Italy. 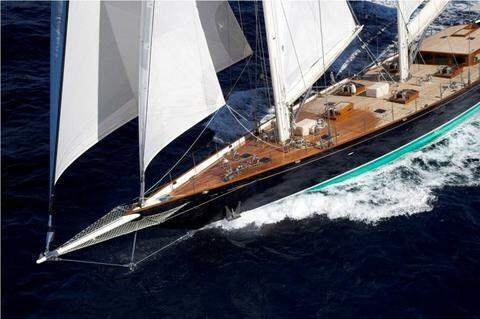 Gaby wonderful 22 m. Abacus Marine. Her minimalist decor creates an elegant and modern atmosphere, ideal to unwind and relax. Her accommodation is designed across three comfortable and tasteful cabins and she features ample outside deck spaces. 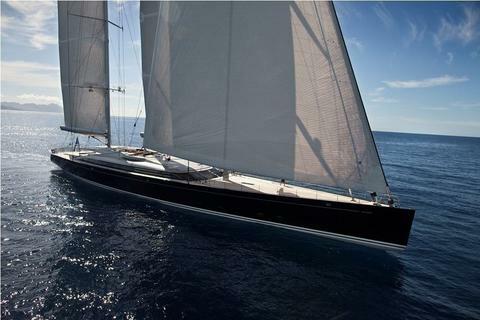 This beautiful, high performance sailing yacht offers style and elegance on the water together with a restful interior. 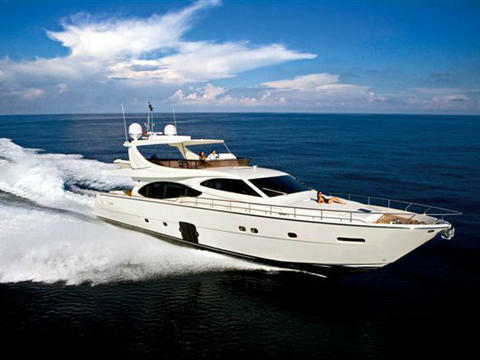 Beautiful motoryacht available for weekly charters . 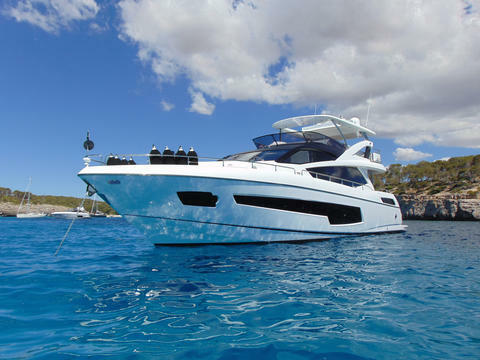 High performance open motoryacht with 5 cabins for 10 guests, with 5 crew members, air conditioning, Wifi, Seadoo Seascooter, inflatable water toys for yacht charter in Sardinia, Tuscany, Corsica and Cote d'Azur (Italy, France). 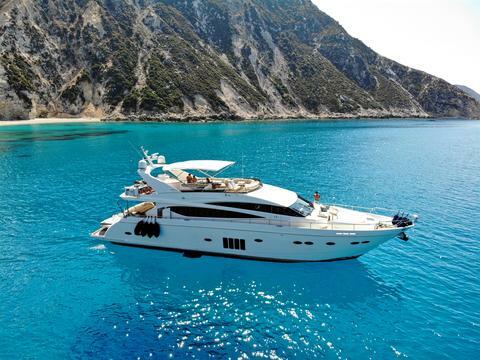 Do you offer luxury yacht charter in Italy by yourself? 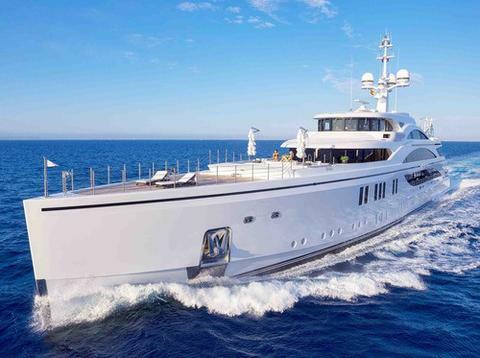 Do you have mega yachts or super yachts for charter? 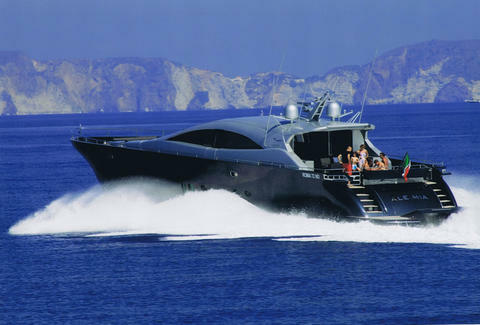 Sign up end register your excluxive yachts for rent in our boat rental data base (not only in Italy).